I found this last Marie purse/makeup on the shelf at my nearest Primark and it's so precious! 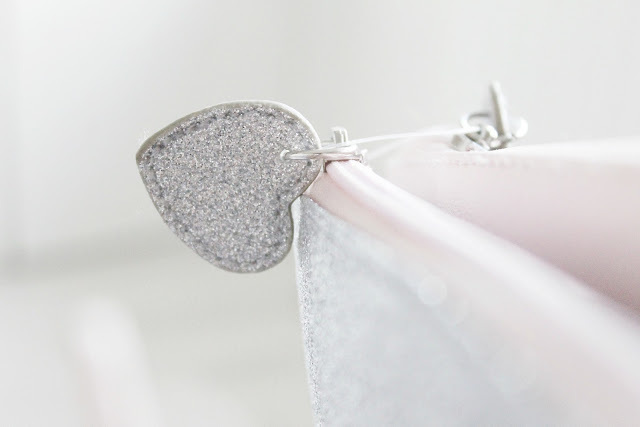 It has a little sparkly silver purse tucked inside that is removable, so I can use that for cash and bits and bobs. The outer purse is like a makeup or toiletries bag. It was only £5, I really love the Marie design and sparkly details. Just realised I left the plastic tag on haha, I am forever leaving the label still attached! 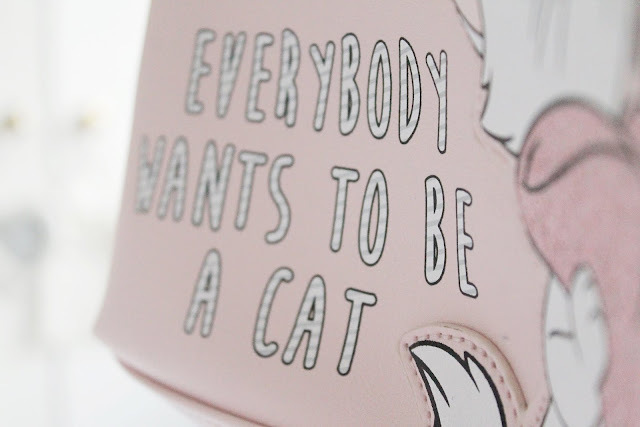 ASOS currently have an exclusive Marie range too, there are alarm clocks, water bottles, cosmetic bags, mugs, phone cases and all of them absolutely adorable. 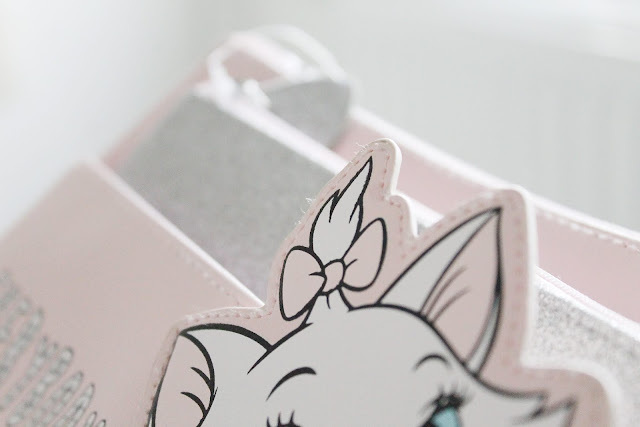 I firmly believe there is always room for a bit of Marie in your life, they are such darling and once in a lifetime pieces, the perfect way to add Disney magic to your home. I found these Office brogue boots on ebay, they were £26 compared to about £70 and unavailable on the website, this is how I justified it to myself haha. 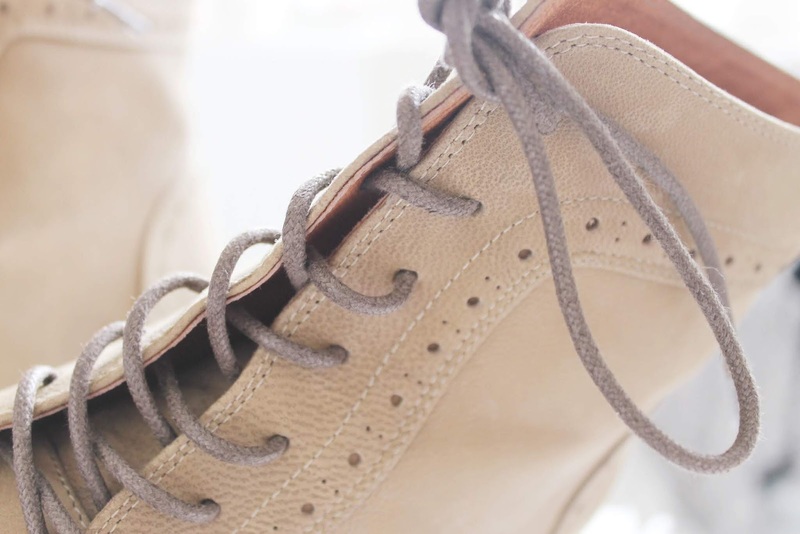 They are so perfect, the brogue detailing on them makes me swoon and exudes vintage girl vibes. The heel is the perfect height for me. That never normally happens, or when it does, they are never in my size haha. I am that person who always wears boots. I feel all set for autumn with these, I can't wait to piece some outfits together! My new Yankee candle I featured in this post! 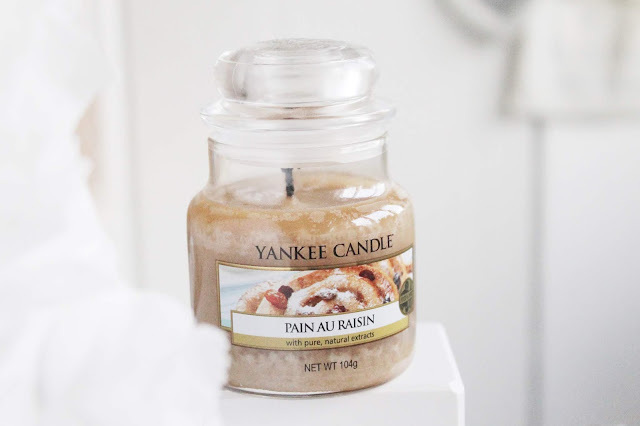 I've been wanting to own the 'Pain Au Raisin' candle for so long, it's definitely one of my favourite scents. It smells like sweet raisin honey pastry goodness. 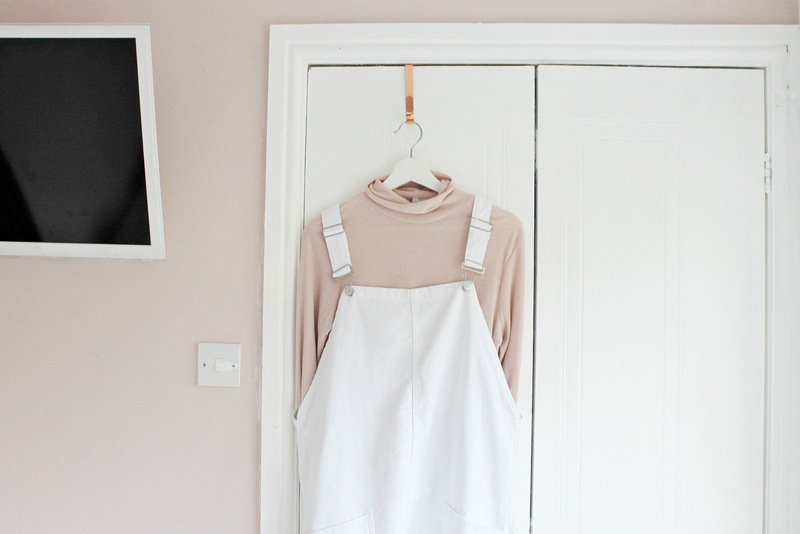 I picked out a white dungaree dress in the New Look sale, I figured it would look really cute over my turtleneck from Urban Outfitters, a really cute Lara Jean style look I can take in to autumn. I love investing in pieces that I can layer, they are so handy and versatile and it's so much fun making mori style outfits. I adore whites and creams too, I only hope I can keep this clean and stain free haha. 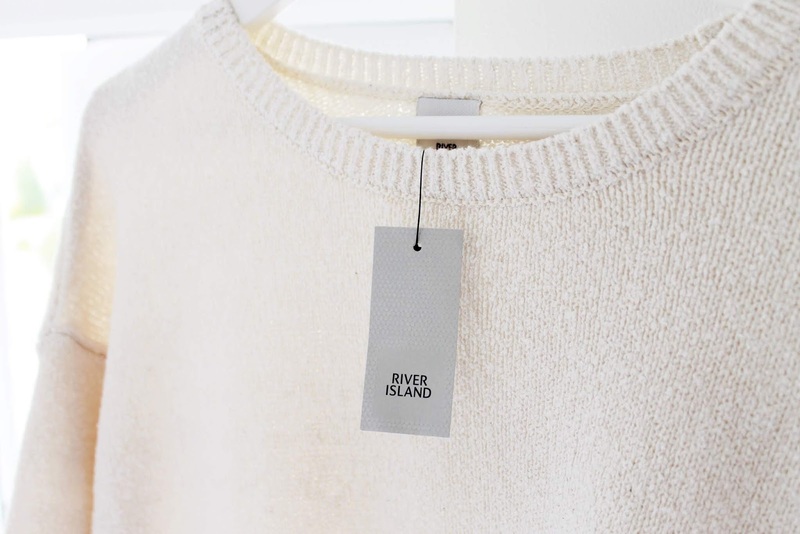 Lastly I bought this jumper from River Island because I thought it would be a really cute pastel option for autumn. 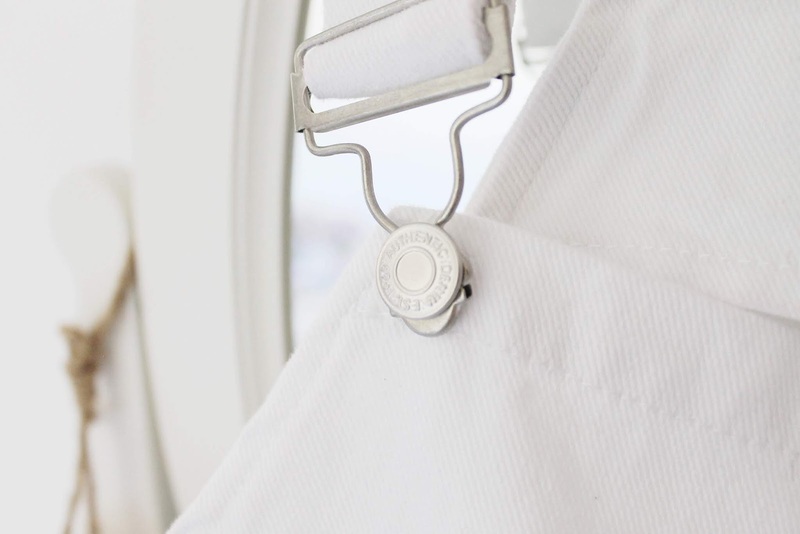 It's a crop fit and slightly oversized, which I love. It feels like a poncho - but with sleeves! 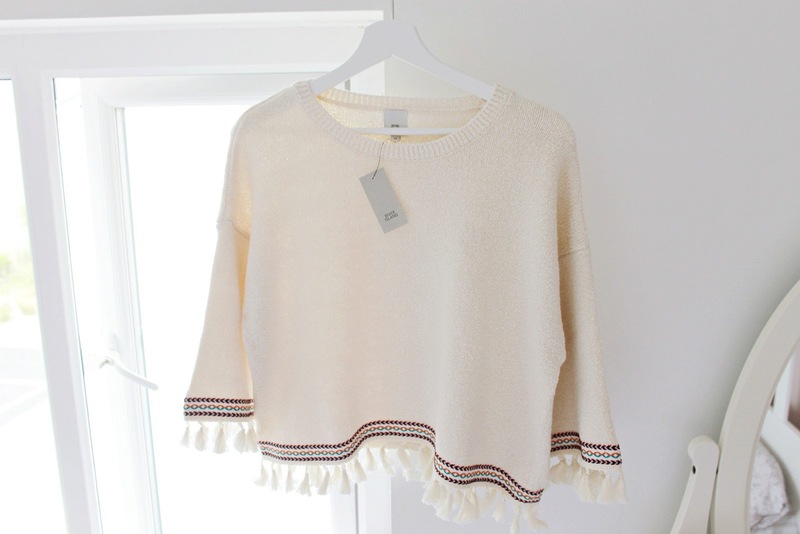 It's giving me mori girl forest vibes, I love the tassels and embroidered details and it's really snug and cosy too. I love your haul - especially the jumper. I will soon start to look out for autumn/winter clothes especially when the hot spell finally ends. I love searching the rails in charity shops where you can find great bargains, including new items. I recently found some new chino trousers for a few pounds. The Marie Pouch is really cute and I love Marie so much. She's such a little cutie. Such cute buys! That Yankee Candle looks and sounds so delightful! omg, dying over everything. The marie stuff in store rn are just serious goals. love the shoes and dungarees. The dress and shoes are to die for. Love them! Oh, and Marie? She is so cute! Personally, I think if you don't like Marie, you just can't be human! 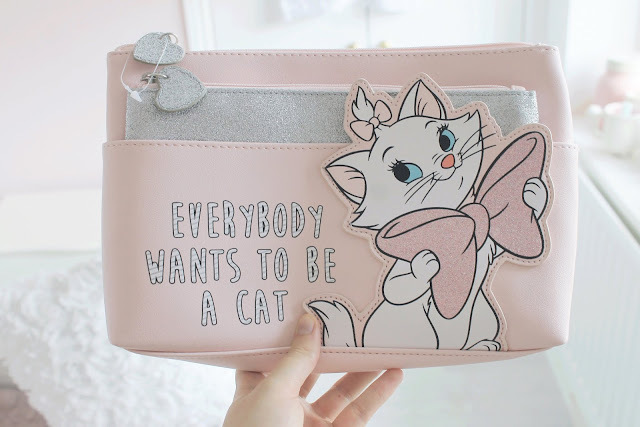 That makeup case is so darling, I love it! 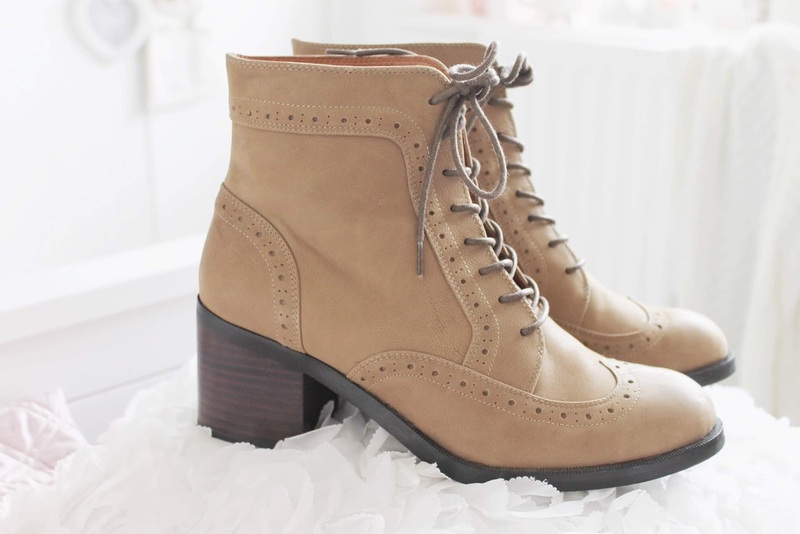 Those brogue boots are beautiful! Do you know what they were called? Such stunning items, I think the brogue boots are beautiful! 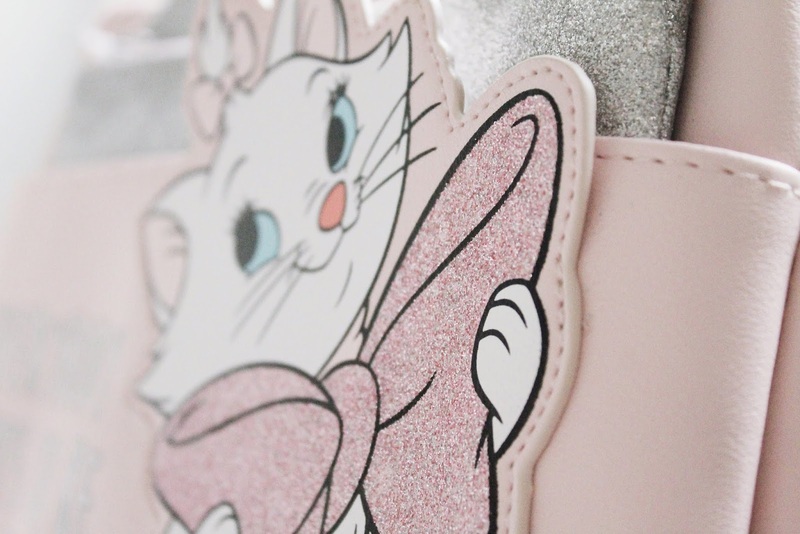 I absolutely love the Marie bag and overalls. Too cute! I can't believe it's August either! I have been enjoying the hot weather but it is draining. It's raining and cooler here in Sussex today, and it's nice to have a break, lol.